You Are Not is a challenge. A worthy one. But, one, nonetheless. 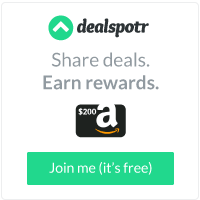 If you are an overconscientious reader, try not to be should you endeavor this one. Do not misunderstand us. This will tie up some of the loose ends for you, if you are already reading along these spiritual lines. "The Power of Now," comes to mind. However, there is more work involved with this reading. It's kind of mind blowing! Just work with it. The payoff is great. Conscious breath allows us to step back from our thoughts, feelings and reactions. Give it (pain) your full attention, find out where it is in the body and really feel it, sit with it, face it, don't turn away but truly let the force of the emotion come to you. Through this you are able to transform pain; it is not something which can be described, only felt. ...the breath is a keystone of mindfulness. There is no path to happiness, happiness is the path, and it is in every step along our way. Thinking about stuff doesn't get it done - only getting it done does. We can blame other people for making us feel bad, however, it is our reaction to them that made us feel bad. With words we are always casting a spell (that's why it's called spelling). 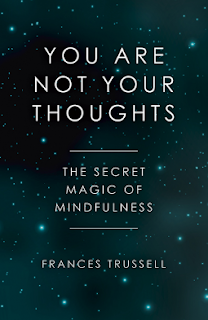 Frances Trussell's passion lies in making the magic of mindfulness accessible to all. Having suffered from severe depression since her teens the former broadcast journalists' life was transformed through mindfulness. She has helped many hundreds of people find a mindfully happy way of living. In January 2017 she featured as a mindfulness coach on ITV1 prime time show Sugar Free Farm. 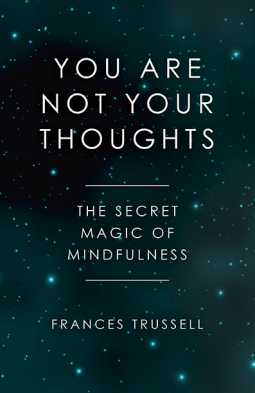 A pioneer of Mindfulness-based RT Therapy, Frances advises on mindfulness in schools, charities, public sector employers and private businesses. She lives in Surrey, UK.